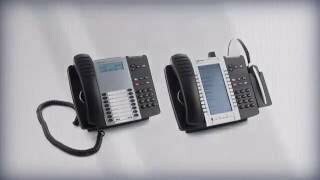 Cutec have partnered with Marley Communications and now offer the Mitel MiCloud Office communication solution. We are very excited to offer this great cloud based Unified Comms solution to our clients. You are now able to consolidate your IT Services and Business Communications on to one easy to understand monthly invoice from Cutec. 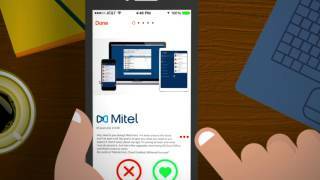 MiCloud Office, a cloud based office phone system, is a resilient, cloud based SIP communications product which has been designed by Mitel and supplied to our clients by Marley Communications to offer a new generation approach to business communications. 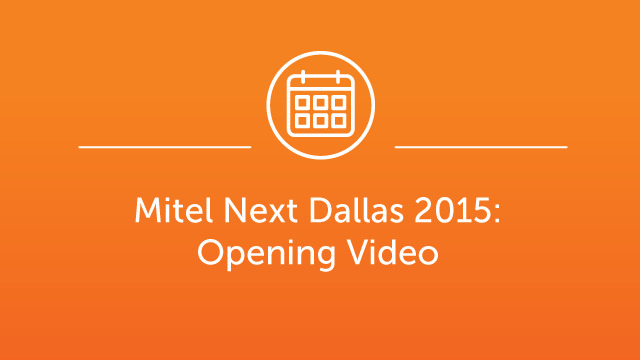 The real power of this system is end user simplicity as well as the resilience offered by Mitel’s multi National data centers. Not only is this system backed up by itself in each country by various nodes but it also has the ability to fail over to another European destination at the drop of a hat. The MiCloud Office solution is also scalable to meet the client needs irrespective of size. 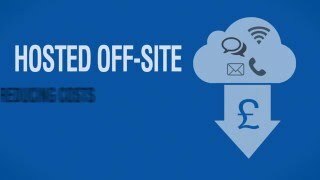 One of the major advantages it a cloud SIP solutions is it also provides unlimited UK local, national and mobiles calls (subject to a Fair Usage Policy). Perfect for reception areas, users can receive phone calls, operate common call control features and set up a voice mailbox. A more traditional solution were the calling is done from one device, your SIP desk phone. You require high voice quality in all your communication. Voice mail is included. 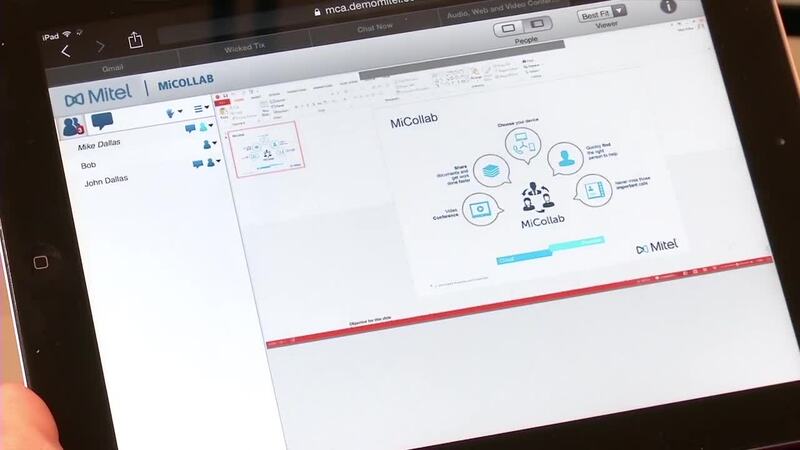 Recommend for most business users, users gain the essentials feature above while adding a second connected device such as a mobile, web portal access, parallel ringing, and a host of optional add-ons to customize MiCloud Office to users' specific business needs. You appreciate the simplicity yet you require more advanced functions. You are looking for an opportunity to add one additional device for your communication needs. Perhaps you want to use your PC, mobile or even an mobile app in addition to your primary device such as the SIP desk phone. Included in the Business solution are all functions from the Essential package, one DDI/DID number, support to add an optional device, parallel ringing (twinning) on the two devices, add an optional fax DID number so that you can send or receive faxes. A web portal lets your define your settings and profile. All MiCloud Office packages includes Advance Telephone Features such as: Voice conference capabilities (10 simultaneous participants), IVR, basic call distribution number and Entry Level Analytics. You will also have the tradition telephony functions supported in your selected device. 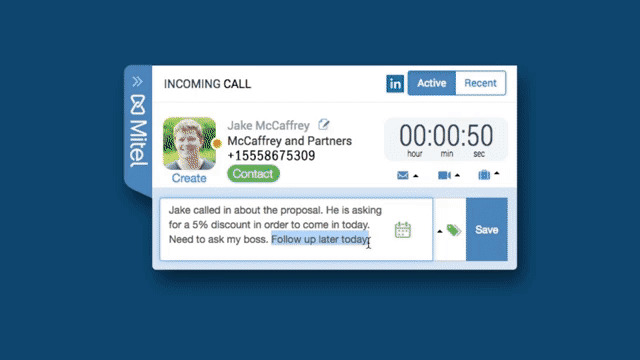 For highly mobile employees with increased technical needs, Elite users gain the Premier features above while adding desktop and mobile clients, a softphone, presence notifications, more connected devices, and a unified inbox with fax. For incoming calls, MiCloud Office provides call center and attendant functionality, allowing a group of users to be addressed by a single number, where both fixed, mobile and SIP desktop phones can be included. For call center groups, skill based routing, automatic agent logout, manager assistance, presence based call distribution and agent resting time is supported with queues that have group specific greetings and progress messages. Our partners Marley Communications now have a Mitel trained engineering workforce and are able to offer, design, install and support for the Mitel solution but billed via your Cutec monthly services invoice. This is not your typical phone system – Call us today to make that change.